Stony Brook's Teaching Learning Lab offers a wide variety of services to help teach and assist in the creation of multimedia projects for the university's community. Instructors and teaching assistants are welcome to come brainstorm with the creative and technical staff and get help and additional input on anything from a PowerPoint presentation to professional quality video, Web pages, illustrations or animations. Multimedia is an umbrella term used in reference to sound, text, images, video, animations and interactive content that can be created and accessed from electronic devices. Examples of such devices include computers, MP3 players, tablets and cell phones. By using multimedia in the classroom, instructors can invoke the visual (or spacial) style of learning when presenting information. Additionally, instructors can add value to what is learned outside of the classroom and stimulate retention by providing students with access to recorded classes and presentations for further review. The TLT Media Lab offers a multimedia conversion station equipped to handle several media formats. These formats include: VHS, DVD, CD, miniDV and HDV. At the Media Lab we can take these existing formats and store them on external storage devices, or convert them for use on more up-to-date media. An example is to convert a VHS to DVD. We can also duplicate CDs or DVDs. 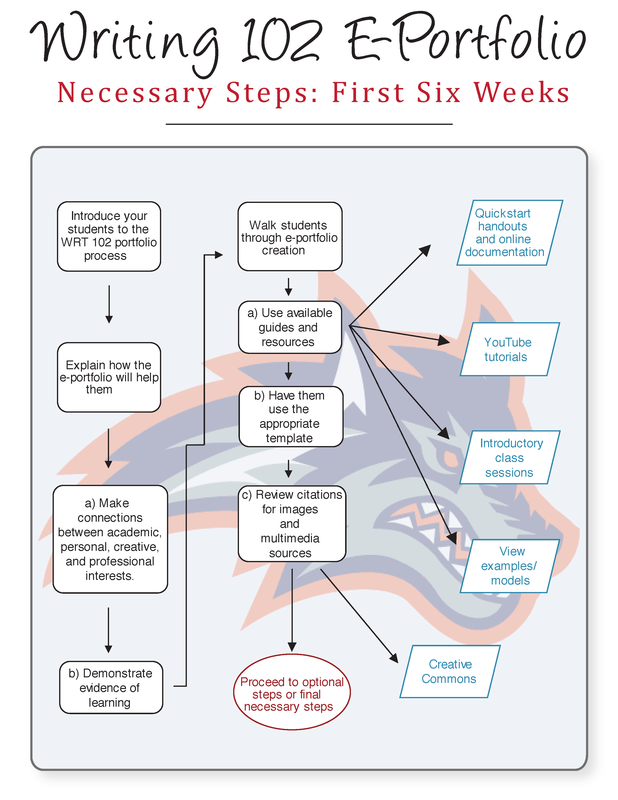 Concept Maps are flow charts created using digital media. They are used to assist in brainstorming, the organization of mulitple ideas and the managment of concepts into a more visually understandable format. Using a digital format for these concept maps allows for a deeper manipulation of standard flow charts, giving the means to incorporate more information without loosing organization. The TLT Media Lab has used a variety of tools to create both sophisticated and whimsical animations for faculty to illustrate principles covered in class. Faculty come to the lab with a description of what principle they want to convey and the talented students working in the lab create the graphic design and animation based on the description. Digital Storytelling is the practice of using multimedia tools such as video and film, digital animation, images and audio, to convey the individual's ideas or to tell a story. There are many ways tell a digital story and some of the more common tools used are iMovie and Windows Movie Maker, as well as some Internet options built into sites such as YouTube and Vimeo. The use of interactive media such as games is an excellent way to assist the hands-on oriented learner in absorbing and retaining the information provided in class. Games can also be used to bring that little extra excitement to the lecture or presentation. The TLT Media Lab has a talented group of graphic designers and programmers who have created interactive applications for Stony Brook faculty, and are always up for a new challenge. The TLT Media Lab offers many forms of multimedia development, as well as the editing of existing media. We often edit images using programs such as ImageMagick and Photoshop for use in projects or personal use. We are also equipped to edit video in a variety of formats including DVD and VHS. We can also assist in the development of other multimedia such as slideshows, digital presentations and ePortfolios, as well a multiple forms of web-based media. Our staff is happy to assist you with any projects or ideas you may have. The TLT Media Lab is located in the Melville Library, Room S-1430 and can be reached by phone at (631) 632-1033. Test drive virtual equipment before using the real thing. Examine the skulls of our predecessors through your own device. See how your company would perform in this simulation of a stock market crash. Initially created as a die cut print designed by Fiona Cashell for the Faculty Center, the design was turned into an interactive page by Kelly Wong. This animation was created for Dean Miller in the School of Journalism. This animation was created for the Stony Brook Univeristy SINC Sites. Created by Paul St. Denis and Kelly Wong. These animations were created for Ivan Chase in the Sociology Department. Created by Ha na Lee and Hronn Axelsdottir. This website was created for Dean Miller in the School of Journalism, it is intended to assist students in "Weighing" the qualities of a news source to determine biases. Created for Cynthia Davidson who is overseeing WRT 102 classes, this project illustrates the steps necessary for students to complete the requirements for this class. Postulated Mechanism for Retrograde Transport of the Endocannabinoid 2-AG by the Trans-synaptic Fatty Acid Binding Protein carrier. This animation was created for Dale Deutsch.